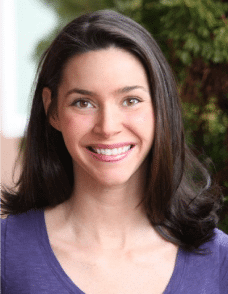 Heather Dessinger 91 Comments This post contains affiliate links. That’s why after experimenting with everything from carrots to raspberries and grape juice, I’ve compiled a list of ingredients that consistently yield beautiful, vibrant colors. You’ll find them below along with the specific recipes I used. Also, when the hunt is over, you can use the eggs to make this homestyle potato salad recipe with bacon and egg. Why not use food coloring? When I was a kid, I vividly remember eating hard boiled eggs that were blue, red, and yellow. The dye tabs we’d used weren’t intended to soak through, but they did, and that’s just one of the reasons I choose a natural approach. As covered in this post, food dyes have been linked to attention and behavioral problems in children, certain types of cancer, and other problems. The U.S. isn’t as stringent as Europe in regulating food dyes. They require foods which contain dyes to come with warning labels and have banned many of the ones that are still in use within the United States. Some children are sensitive to extremely small amounts of food dye. If you’d like to take a deep dive into the health effects of each individual dye, I recommend the Center for Science in the Public Interest’s 68 page report, Food Dyes: A Rainbow of Risks. See the “Three-Step Process for Dyeing Easter Eggs Naturally” section below for specific instructions on how to make the dye, prepare the hard boiled eggs, and then color the eggs. Scroll down to the “Three-Step Process for Dyeing Easter Eggs Naturally” section below for detailed instructions. This recipe creates a vibrant yellow on white eggs and a deep gold on brown ones. The egg to the left of the one marked “turmeric” above is an example of what a brown egg looks like. Other options: Strongly brewed chamomile tea creates a soft yellow. See the “Three-Step Process for Dyeing Easter Eggs Naturally” section below for step-by-step instructions. Brown eggs will turn green and white eggs will turn blue. Other options: Strongly brewed hibiscus tea (with one tablespoon vinegar per cup) will create the dark green pictured in the photo at the top. Blueberries will create a slightly marbled blue color. Step-by-step instructions can be found in the “Three-Step Process for Dyeing Easter Eggs Naturally” section below. 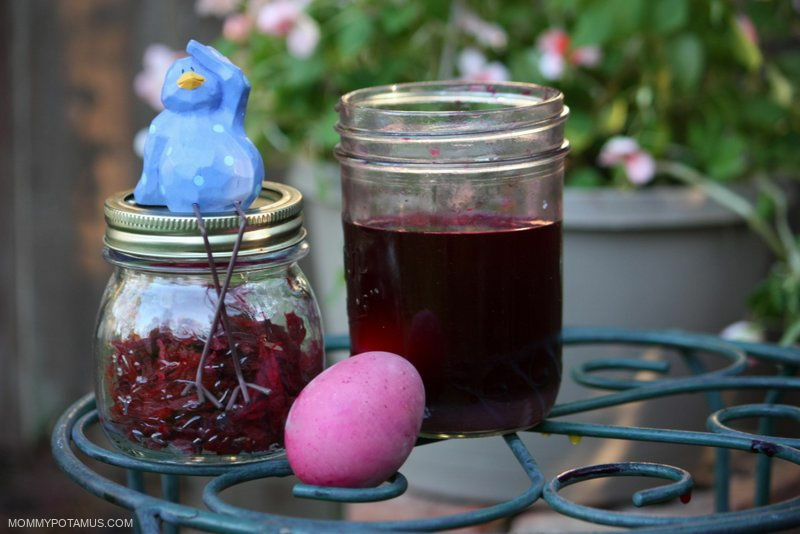 1-2 cups homemade beet kvass – as much as is needed to cover the eggs. In this three-step process you’ll make all the dyes first, then boil and prepare the eggs, and finally dye the eggs. Bring the dye matter (cabbage, turmeric, etc.) and water to a boil. Turn heat down to low and simmer, covered, for 15-60 minutes until desired color is reached. 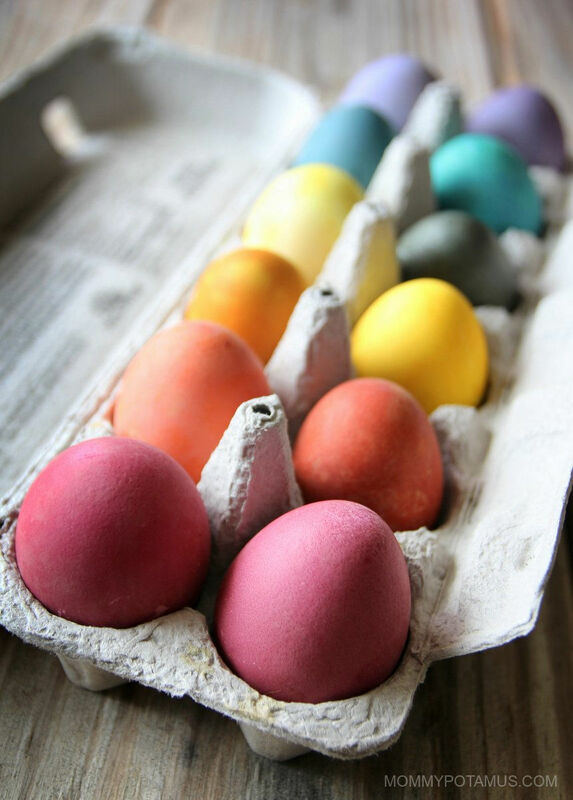 Keep in mind that the eggs will be several shades lighter so it’s best to go for deep, rich hues. Remove the egg dye from heat and let it cool to room temperature. Pour the dye through a mesh strainer into bowls/mason jars and add 1 tablespoon of vinegar for each cup of dye liquid. Add hard boiled eggs to the dye and place it in fridge until the desired color is reached. I started mine in the early afternoon and let them infuse overnight. Add the eggs to a medium pot and cover them with cold water. Bring the water to a hard boil, then turn off the heat and cover the pot. After 10 minutes, place the eggs in a bowl of cold water and let them sit until they’re cool to the touch. Drain the bowl and replace with warm, soapy water – I use non-toxic castile soap. Gently rub the eggs with a washcloth or your thumb to remove oils that prohibit the natural dyes from adhering effectively to the egg shell. When the eggs are ready scoop them out with a slotted spoon and place them on a drying rack or an upside down egg carton. Need a quicker and easier option? If you want to make naturally-dyed eggs without spending extra time boiling fruits and veggies, this kit looks like a good option. The dyes are made from fruits, herbs and veggies – all you need to add is hot water. It may be a good idea to order soon just to make sure it arrives on time. Below are the most common questions I’ve received since first posting this tutorial. If you have one I haven’t answered yet please let me know! Can the dyes be stored overnight and used the next day? Can I draw on the eggs with a wax crayon before dyeing them? We haven’t tried this but I don’t see a reason not to as long as the crayons are non-toxic. Do dyes change the flavor of the eggs? What do you think about coloring Easter eggs with silk? Over the past few couple of I’ve received a few questions about whether it’s safe to dye eggs with men’s silk ties. Although silk dyed eggs are beautiful and silk is definitely natural, some of the dyes used to color ties are toxic. Scientific American recommends wearing a mask or working in a well-ventilated area while making them, and advises against eating them. What’s expensive? Most of these use table scraps, stale spices or coffee. How long would these eggs last? I’d like to make them with my son a couple days before Easter, and then try making the pesto egg recipe on Easter. Would they last in the fridge, or are they best eaten the same day? Thank you! They should be kept in the refrigerator after dying them. A couple of days should be fine, they are just hard boiled egged after all is said and done. Boiled eggs can last for several days in the refrigerator. We do this every year and LOVE it. The only thing is that it can be tough to find white eggs that are pasture-raised in my area, and dying brown eggs just makes them a slightly different shade of brown. Still loads of fun. 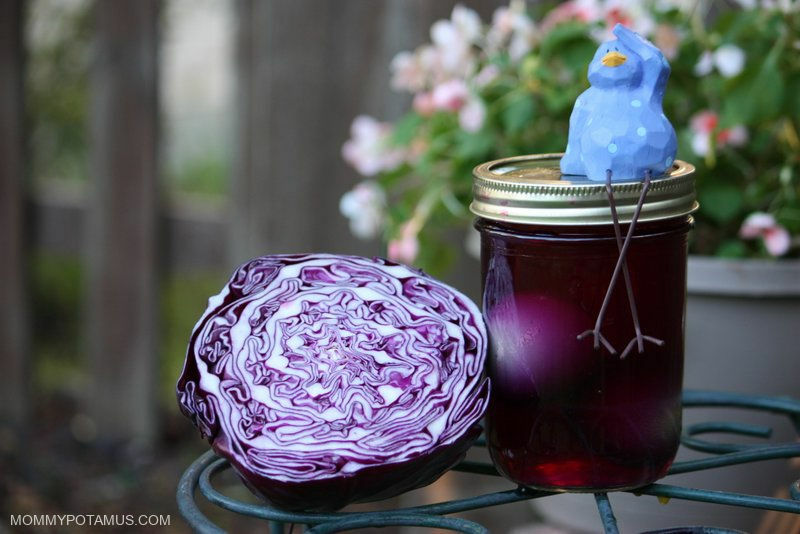 Meg Bailey Gustafson- I was worried about the cost too, but a deep blue dye made from purple cabbage is fairly inexpensive and you can use scraps from yellow/red onion and less than a tablespoon of turmeric for other gorgeous hues. It’s not as cheap as Paas dye, but it’s definitely doable with a little planning! We’ve been doing the onion skin eggs for decades. You can go to a local grocery a few weeks ahead and ask them to put the onion skins aside for you. Or just gather them up in a bag every week. To get a nice dark brown (it will look like a wood egg), you need a lot of skins. We simmer the onion skins and eggs at the same time, instead of steeping pre boiled eggs. So fun! Can’t wait to try this! J is 14 months so this is the first Easter that he’ll have fun with it! I was just telling my daughter, (as I was pouring some beet kvass) that her Great G-pa always used beets to color eggs!! This will be so fun! Thanks for sharing! 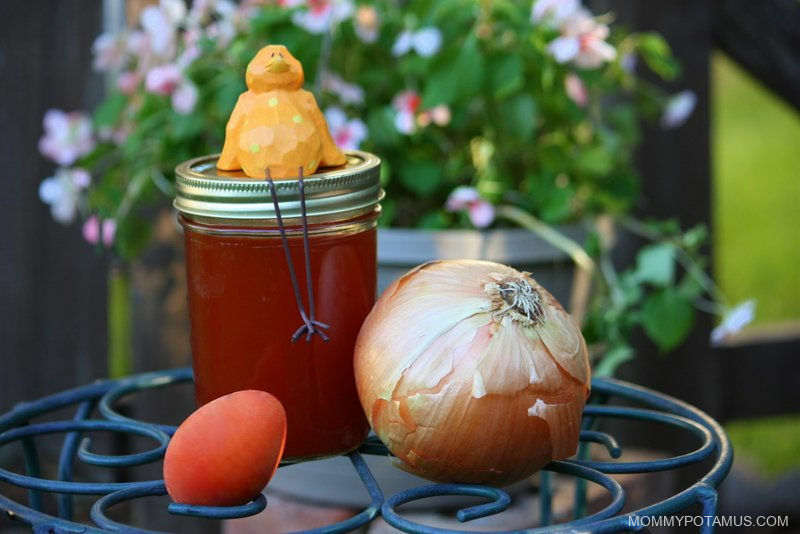 Although, as we are preparing our dinners, one can save the onion peels or whatnot and keep adding to the certain color jar as you go up until Easter! That way you wont be going out to get EVERYTHING at once! 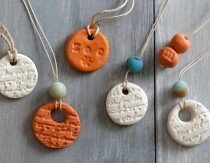 The natural colors look so much more vibrant and beautiful than store bought dyes! I was thinking about switching to natual dyes and just hadn’t looked up directions yet so thank you very much! So…kids can get brain tumors from dying eggs?? Awww, thanks Wyndie Pereira Mileski! So true, Tonia Honer-Ophoven. I am saving my peels for the big day next week! I always collect the red onion peels in the market in a separate plastic bag, toss it with the onions I am buying for the cash register. 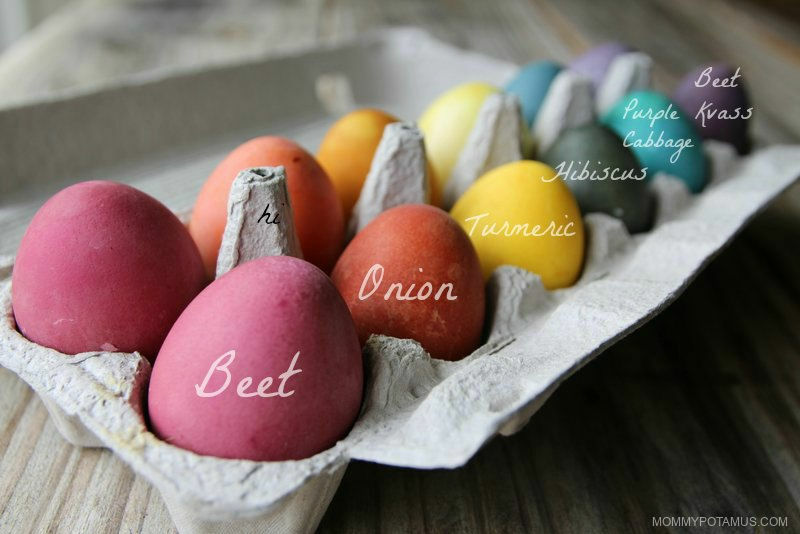 We have always used the red onion peels while coloring our Easter eggs in Armenia. We love boiled eggs! I think the egg salad recipe you mentioned sounds amazing!!! Don’t get me wrong – I was just reacting to the way that was presented. I choose natural over artificial, but usually not out of fearful reasons. I love this idea! I’m thinking I’ll have to try these as easter gets closer. I stopped dying eggs years ago and haven’t tried natural dying. I must give this a try now that I have a little toddler running around. I can’t wait to try my own this year! The turmeric and cabbage dyes worked out great! Tried this today! The beets (pink) and turmeric (yellow) worked great! Oh, so glad you liked it, Barbara! Slightly off topic.. I’m going to use a similar method to dye some scarves I’m making, and wondering how I could accomplish a grey color. 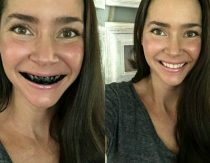 Activated charcoal maybe? 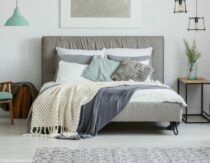 Other ways to get gray is to use more than one dye that are opposite the color wheel. Like a purple dye and a green dye, or blue and brown. Dye the cloth one color, then the other. Finally worked up the courage to dye eggs with my 17mo and 3 yo. WOW I dont remember the chemical dyes even being so vibrant. I love the purple from the beet kvass, blue from the red cabbage, yellow from turmeric, and orange from yellow onions. I just did mine, and turmeric and red cabbage together make a pretty green, even though the dye looks just kind of maroon when you mix them. I also tried to get red with cranberries and it did not make them red, instead they became speckled gray. Kim Bruizeman Weller, looks good! 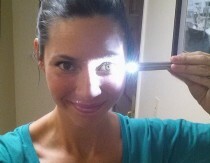 Thanks Leah Hughes…love these ideas!! Mariya Kudyakova, April Shaner, Stefani Williamson Gentry This is just what we were talking about the other night! Another trick my mother-in-law does is to wrap an egg in an old sheer nylon sock or cut -off foot of pantyhose, stick some small leaves (clover or similar) onto the egg, knot tightly and then dye the egg. The shape of the leaf will stay on the eggshell and give it an extra nice pattern. Can’t wait to try these this Easter, thanks for the great idea’s and this wonderful website! Love this idea! My little is only 4 months so we won’t be dying eggs this year, but probably next! The only thing about this that makes me nervous is the washing of the eggs. I know you don’t do it until after they’re boiled, but I think I would opt to lightly sand the shells with a fine grit paper. I’m so surprised by the onion and cabbage! Beautiful! I’ve been experimenting with natural dyes for icing for sugar cookies and still trying to figure out a blue! OOPS! Yes, that’s a type. It should say “after you simmer the shredded beet and water.” Thanks so much for pointing that out. I’m correcting it now! Can those dyes be stored overnight in a fridge and used next day? In other words, do they need to be freshly made in order for them to work? You don’t need vinegar, especially not for onions or turmeric. Vinegar only changes the color of cabbage. (baking soda shifts it the other way). Vinegar is a necessary ingredient for artificial food dyes, and because most people come from dyeing with the artificial colors, they get confused about the need for vinegar. It’s not at all necessary for natural dyes, and can in fact sometimes make the color weaker. 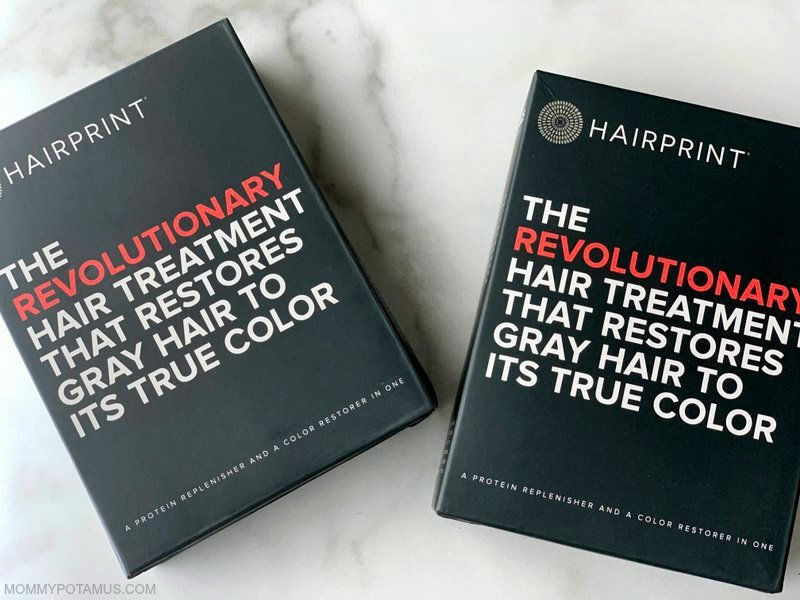 Nice ideas but blasphemy for the Abe Lincoln quote…Since our country is trying to rewrite history- hoping that a millennial will not believe that quote. More needed to be said to put it into context. Any REASONABLE person, even a child, Anita, should realize that it couldn’t POSSIBLY be a Lincoln quote. The Internet didn’t exist until the last quarter or so of the 20th century. You are far too serious. Get over yourself! Annie’s right, Heather. It’s your blog … Your sense of humour. Keep it up, Mommypotamus! You’re doing great! Does anyone know if the color would seep through so that my deviled eggs will have a fun color? Sheri, My four year old granddaughter cracked over a dozen while coloring eggs yesterday, and the colors on the egg whites were amazing! We used traditional food coloring this year, so when we go natural dyes next year there may be some concern over getting the flavor/smell of the dye in the eggs. While Joslyn was coloring with dye, my children and I were trying the silk tie squares tied on and simmered for 30 minutes method. some came out okay, some not very vivid. This is another option you may want to try. I believe the website was Salt that listed the instructions. What a great thing to do I love it. I wonder if I can send it to my daughter. I know she would like it. What a topical post! Thanks so much! I trust your suggestions! How can I produce red dye? Would mixing the dyes from beet and turmeric be a good idea? Oh my goodness! These are so cute! I love this idea! I have been trying to find a way to do this without toxic dye! Thank you! How long will the dyes last? If I make in stages now, will they save until I dye eggs in a couple weeks? You could try making the dyes and then freezing them and see how that works, but I wouldn’t recommend keeping them in the fridge that long as they may go bad. Can I draw on the eggs with a wax crayon before dying them overnight, or will the wax dissipate from being in the water so long? What a great idea! Especially since we are getting away from harmful dyes! Natural is always the best way to go. Thank you for the post! I can’t wait to dye eggs! Going to try this year. Going to try this with my grand daughter! 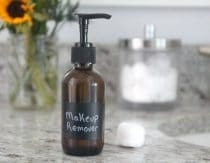 I am going to try this out next week! Do you think the dyes change the flavors of the eggs? I heard that adding salt helps make the dye darker. Have you tried this? We only have brown eggs. Is there a color that works on them? Do you find that that the settling of the turmeric affected the egg color? Mine settled to the bottom. But I see that one of your yellow eggs is much lighter than the other and am wondering if that’s because of the settling? I’m wondering how your Hibiscus egg turned out green? My hibiscus tea is pink, and with a double amount simmered on the stove it is a dark fuschia. Did I miss something? I was counting on the beet for pink. My hibiscus tea was fuschia as well. For some reason it reacts with the eggshell in a way that turns it green. We tried this out this year, and hibiscus turned our eggs dark blue! It might have been a bit too acidic though, as the shell became a bit mottled and bubbled. The kids thought it was great – they called them dragon eggs. I’m loving your DIY articles, Heather. I’ve been interested in natural dye alternatives for a while now. I recently found a really interesting one and I was wondering if you have any experience with using avocado peel and pits for dyeing. I heard it gives a beautiful pinkish color. Very excited to try your eggshell dye. Hi! I signed up for your newsletter and I’m still not seeing the printable guide. Please help! I’m excited to modify these recipes to use my instant pot for the dye making! I am looking forward to try the Easter Egg dying recipe. For several generations now my family has peeled the eggs and then dyed them. The eggs are then made into deviled eggs and used in potato salad. It makes the deviled eggs and potato salad fun and colorful. 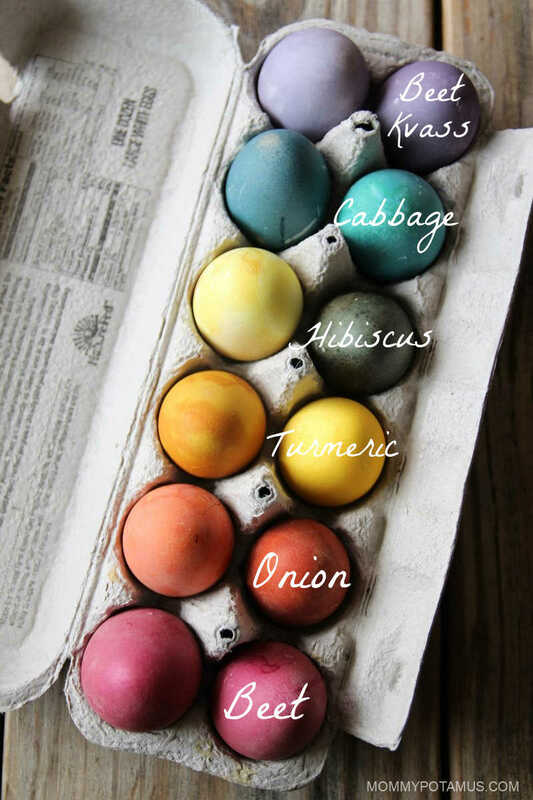 Can you peel and then dye the eggs with the natural dyes? Will it change the flavor of the eggs? A student in my class is allergic to eggs, so using eggs is a no-go. would these recipes work for a watercolor paint look on paper? Hi Amanda, I haven’t used them in that way so I’m not sure. 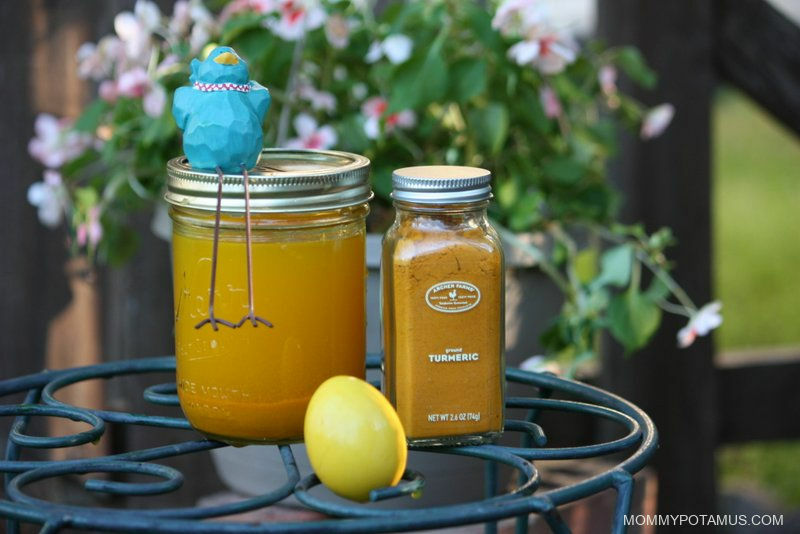 The turmeric probably would, but the kvass would likely turn out to be red or dark brown. I do have a post on making edible finger paint that you might find helpful.